Prepare Turmeric Paste by adding water and turmeric to pan and stir over low heat for 10 minutes to make paste. 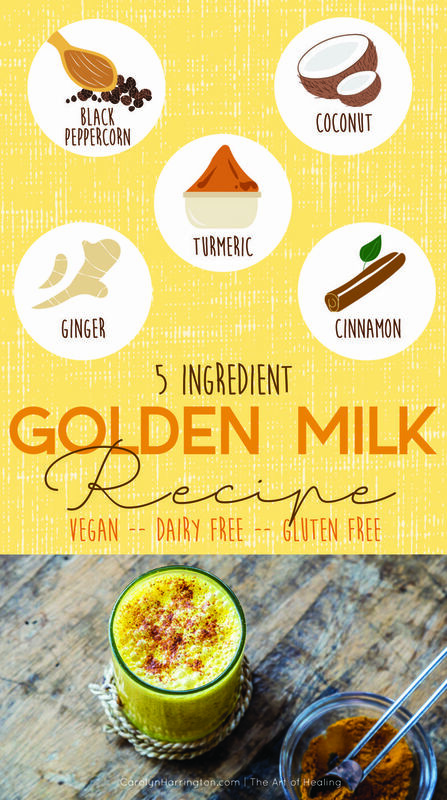 Add the ingredients for Golden Milk to pan (including Turmeric Paste) and simmer on low for 10 minutes. Then strain mixture to remove peppercorns and ginger.